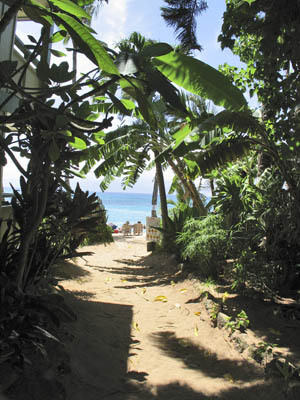 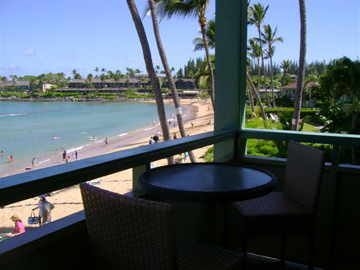 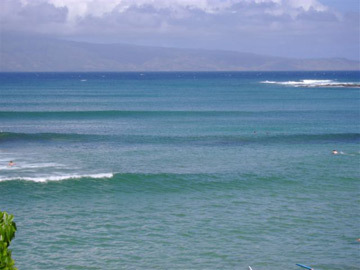 Napili Bay Oceanfront Condo Considered one of Maui's best for snorkeling and swimming! 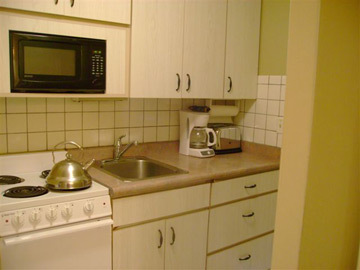 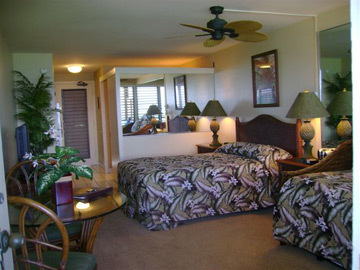 Rates from $145 to $170per night. 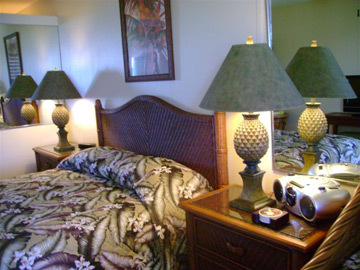 All studios sleep 4 with 10% discount for 21 days or more. 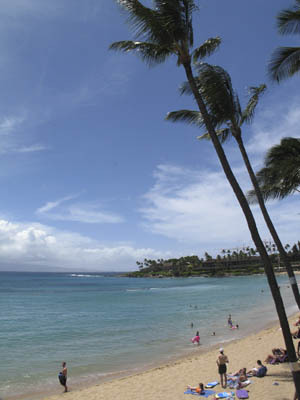 Preferred car rental rates with Avis. 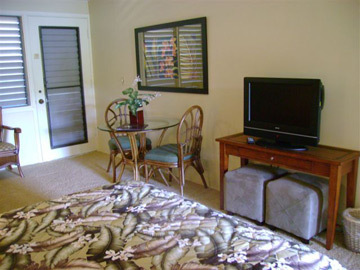 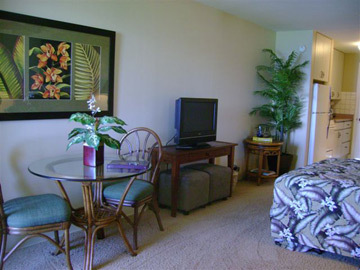 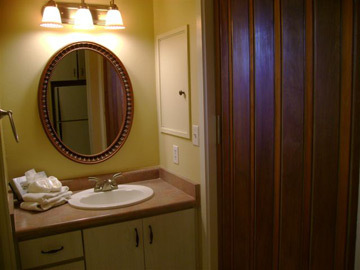 2 minutes to Kapalua/West Maui Airport, 12 minutes to Lahaina, & 35 minutes to Kahului Airport. 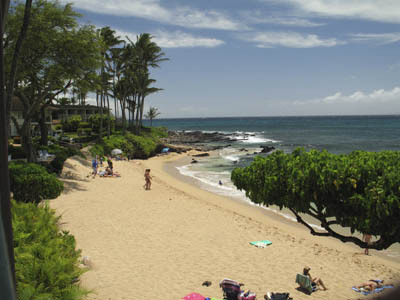 Rated "Best Value on Maui" in Frommers Guide to Hawaii! 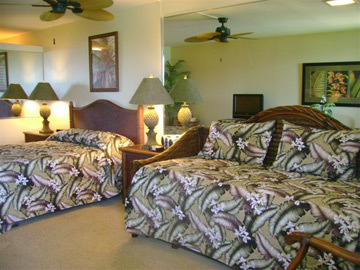 5 Nights or more required.